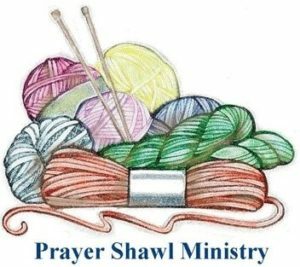 In the quietness of contemplation, people gather to knit prayers and blessings. This group makes blankets and other items to be given out as prayers in both time of need and celebration. The time spent together includes conversation, fellowship, as well as, some quiet time to simply be at peace and knit. All are welcome.